Pyongyang has lots of performing arts, shows, and other extravagances, despite the economic situation of the country. On a Sunday night, I had the opportunity to attend the Pyongyang Circus - a sight to behold. Pyongyang has lots of performing arts, shows, and other extravagances, despite the economic situation of the country. 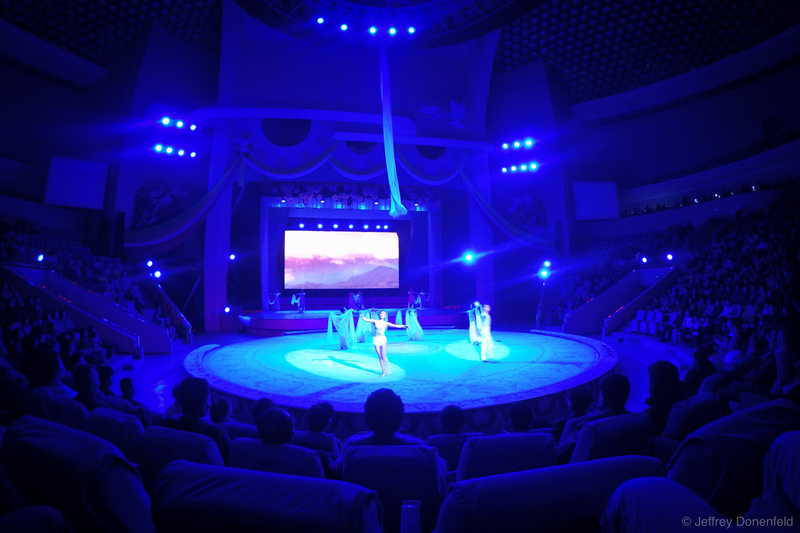 On a Sunday night, I had the opportunity to attend the Pyongyang Circus – a sight to behold.